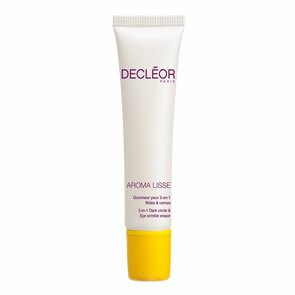 Decleor Nourishing Body Milk is the perfect body moisturiser for dry skin. With its creamy and velvety texture this nourishing body cream envelops the skin in a protective and comforting layer of moisture to reduce feelings of discomfort, tightness and roughness. 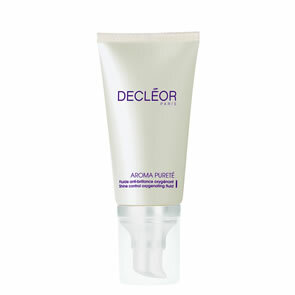 Nourished immediately, the skin enjoys a lasting comfort. Apply moisturiser daily, preferably to cleansed dry skin. Suitable for dry and sensitive skin.